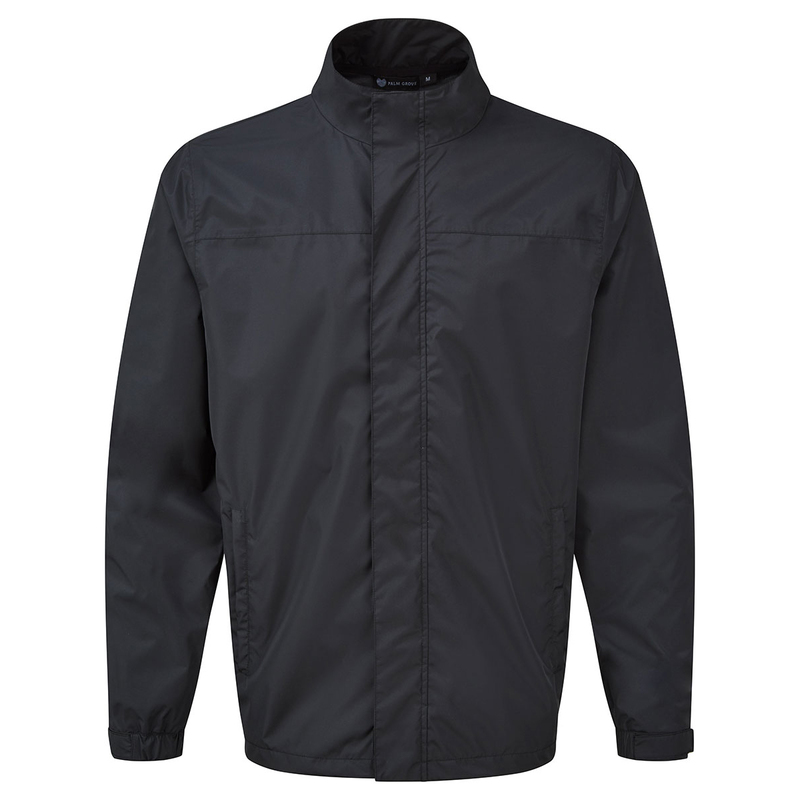 Palm Grove have come up with everything you could need to brave any weather that can be thrown at you! 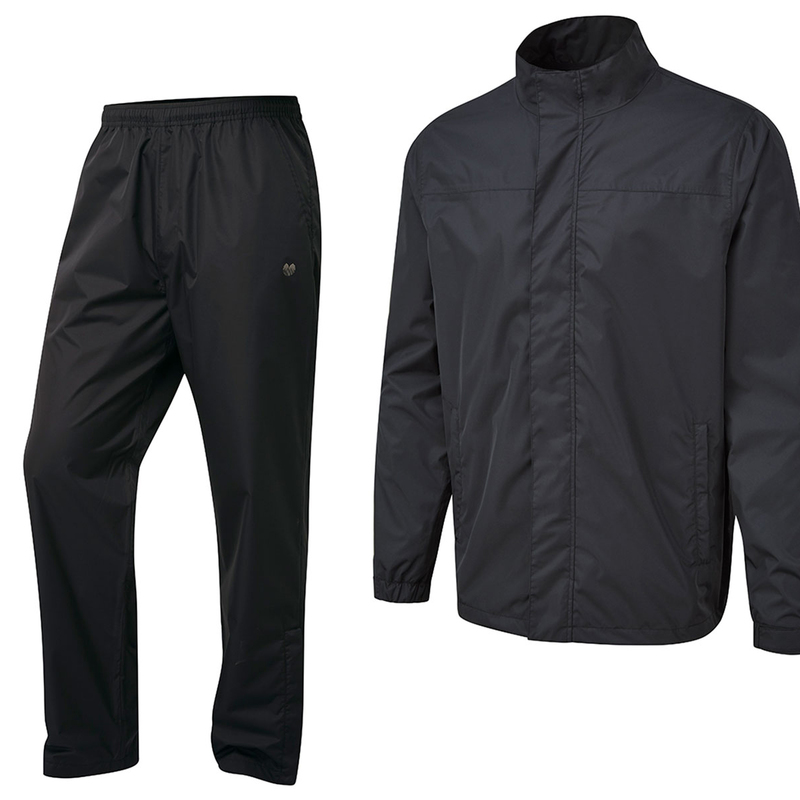 Full set of trousers and jacket in plain black for the ultimate no nonsense water resistant get up. 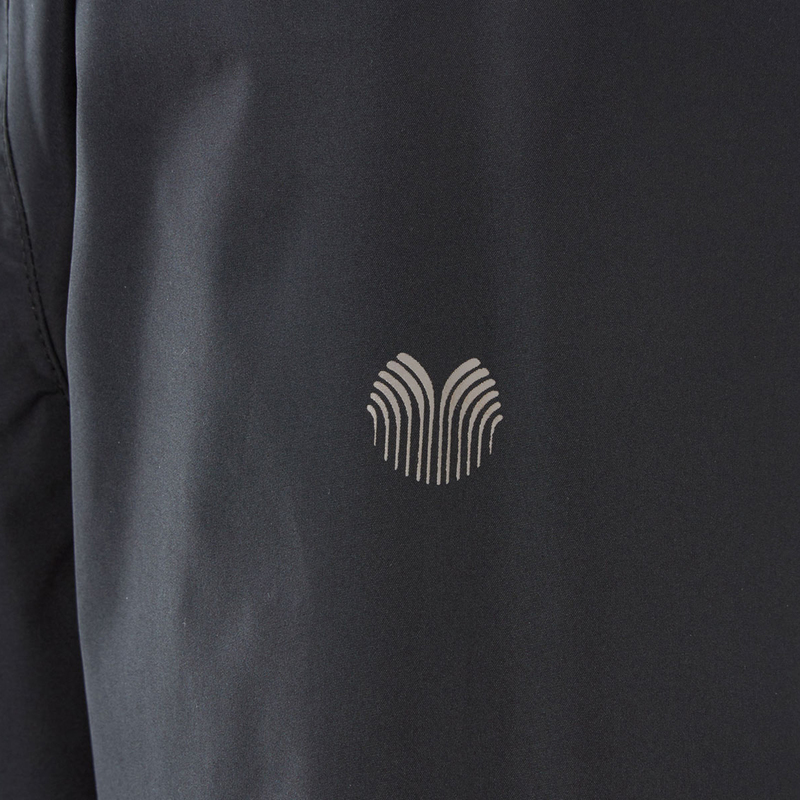 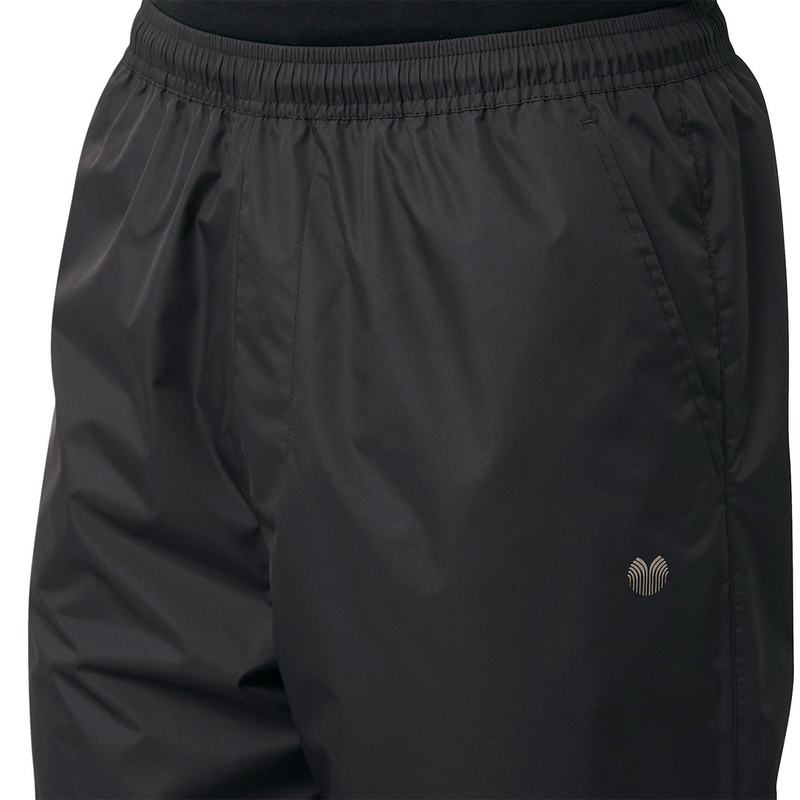 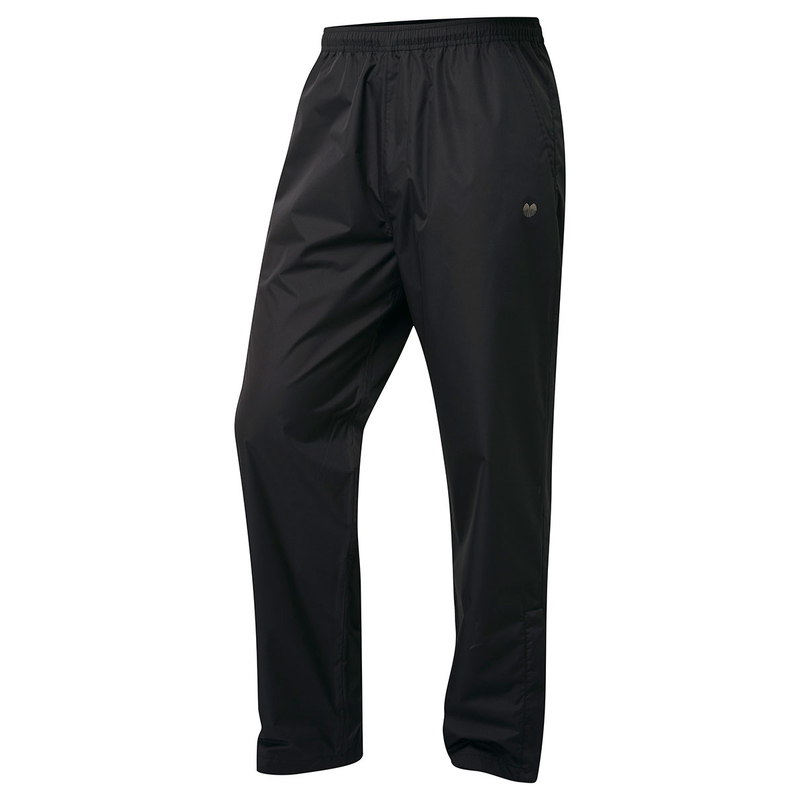 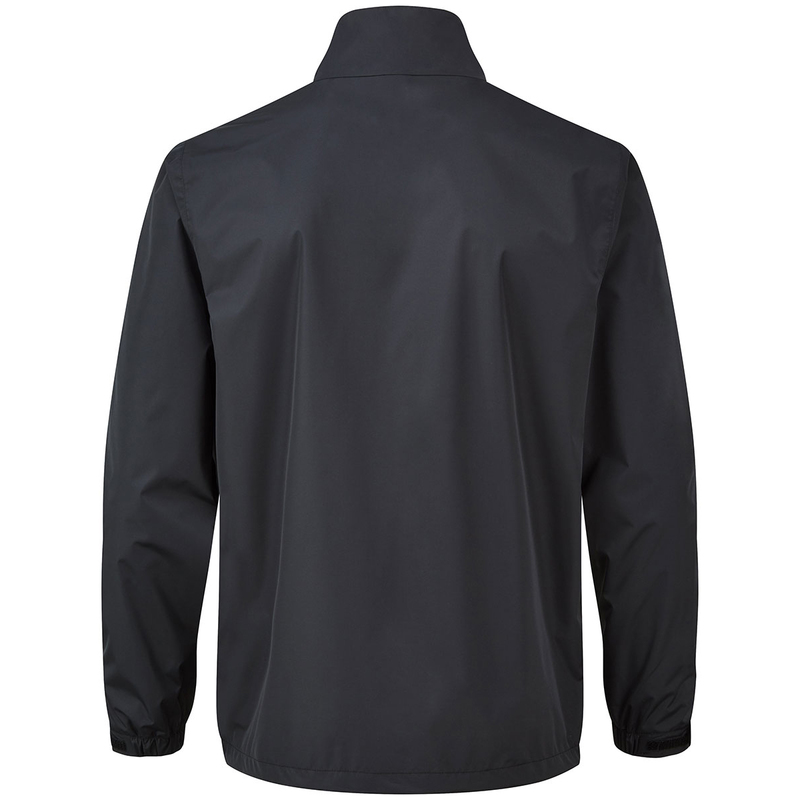 Highly breathable and lightweight while being wind resistant to make even the strongest of gales feel like a breeze. 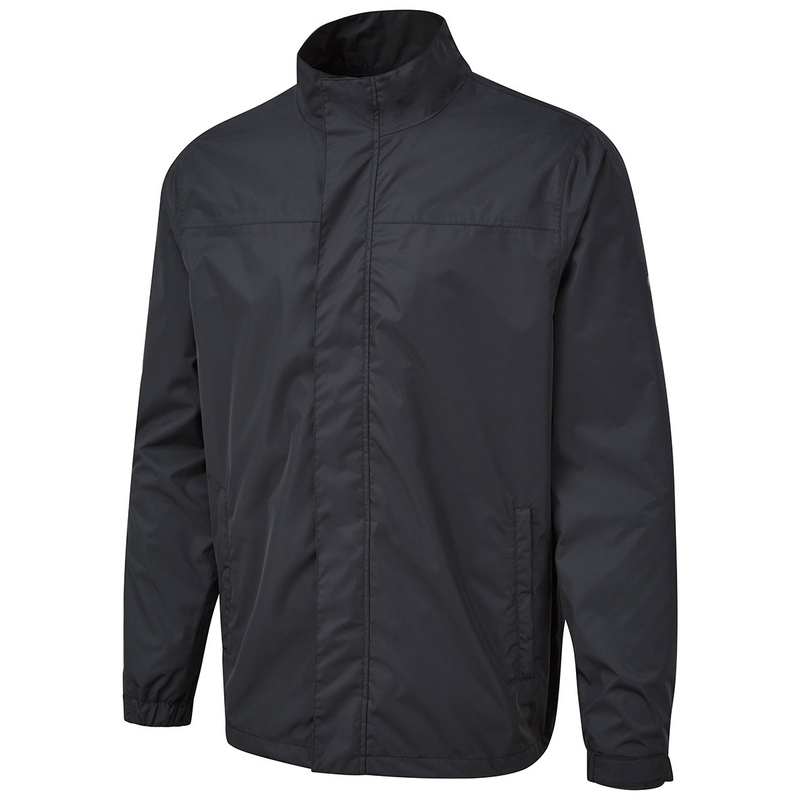 Mock neck and adjustable cuffs on the jacket give you added versatility depend on the conditions for protection against the elements and warmth. 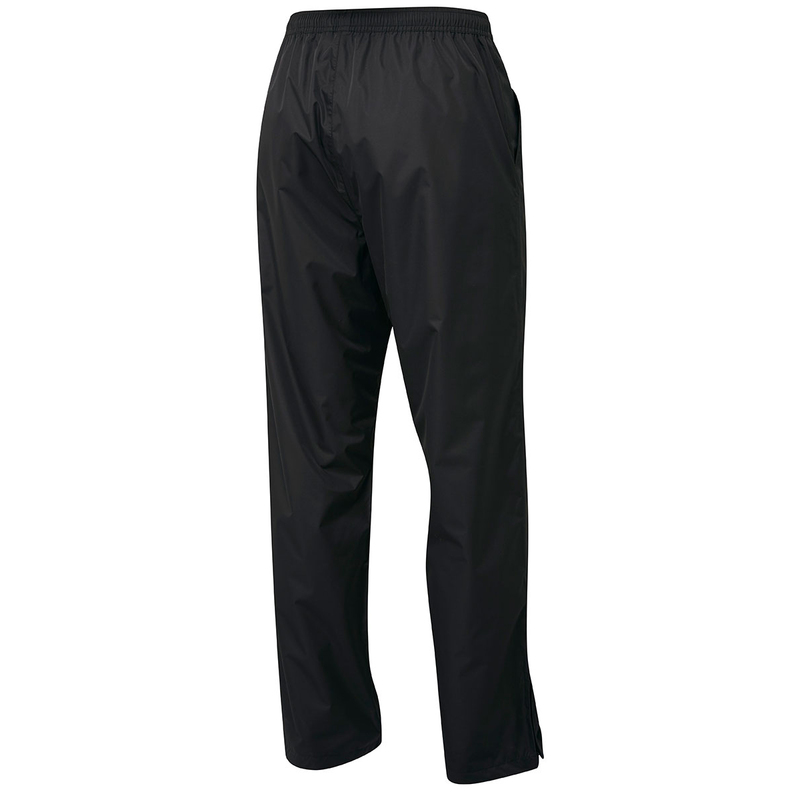 Elasticated waist with a drawcord ensure the trousers always fit properly.